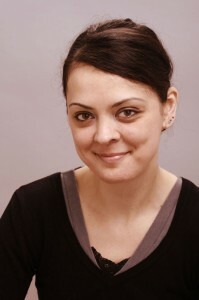 My name is Krisztina Szabó, I work as a textile and leather restorer artist. My specialty is the restoration of applied art works and archaeological objects of textile and leather materials. Please browse the site for my detailed professional history and curriculum vitae. You can get a closer view of my completed works under “My works”, where you’ll find a detailed description and photo documentation of each restoration project.